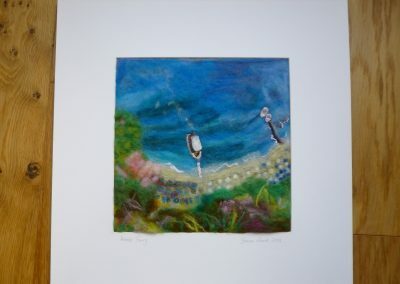 Make It Studios, Fromehall Mill, Lodgemore Lane, Stroud GL5 3EH. 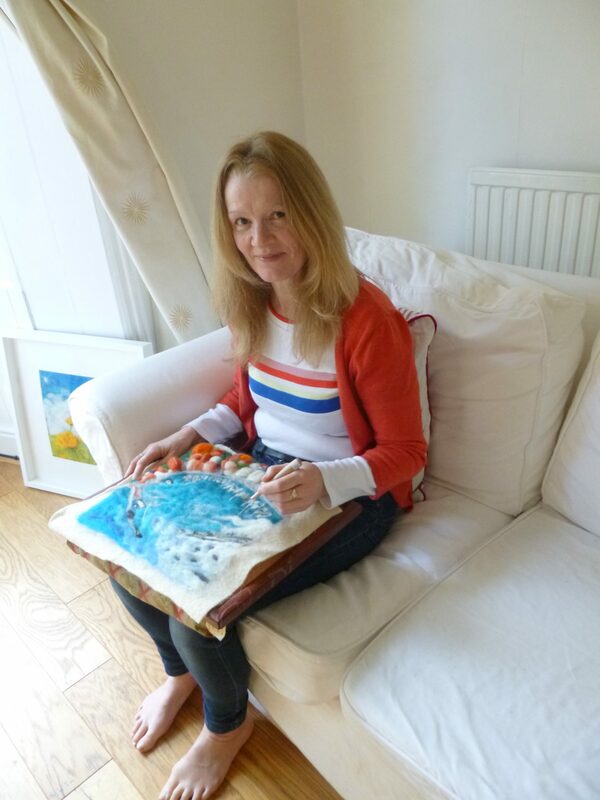 sessions cost £25 including all materials and refreshments. 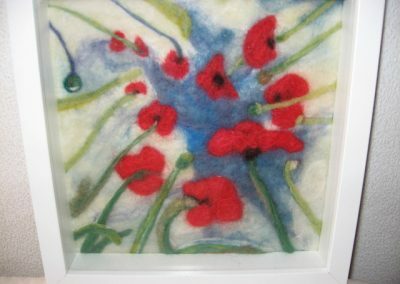 To make a booking please go to the contacts page. 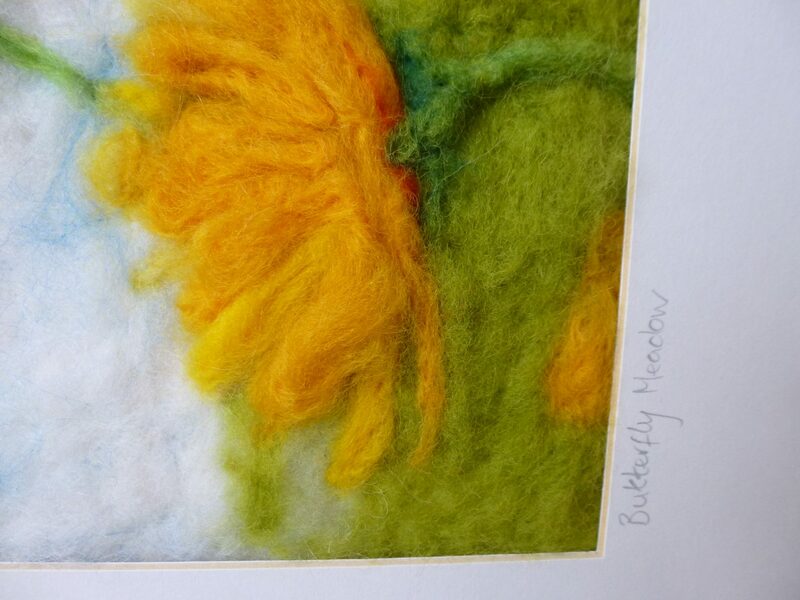 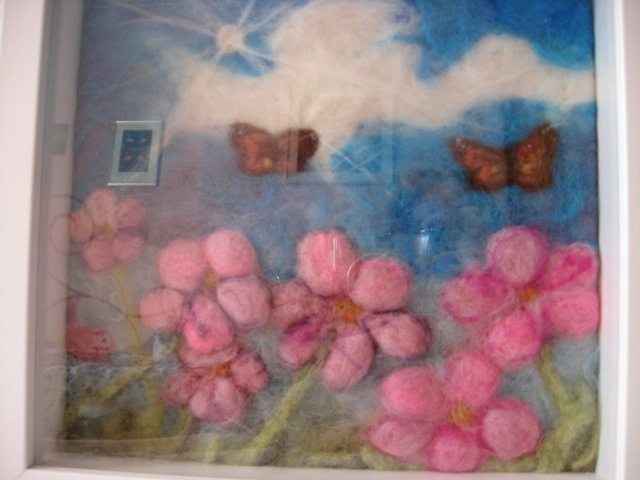 Come and join us in our friendly felting group, making flower brooches, birds, animals, cards and pictures ready to frame. 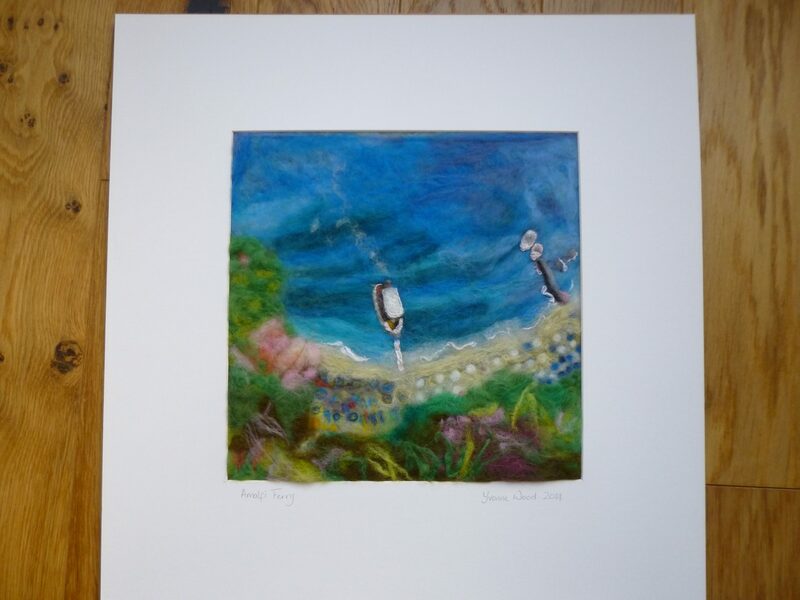 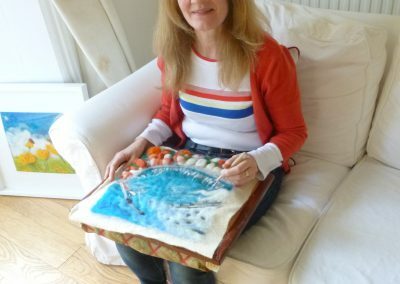 Yvonne has taught workshops in schools and colleges and is a fully qualified Adult Education teacher. 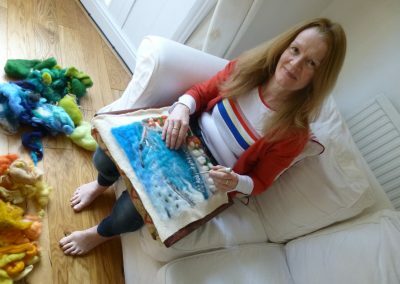 She is offering workshops in Meditation with Dry Needlefelting. 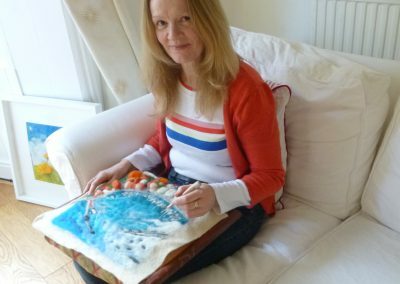 Yvonne has been meditating for over ten years and it is an integral part of her daily life. 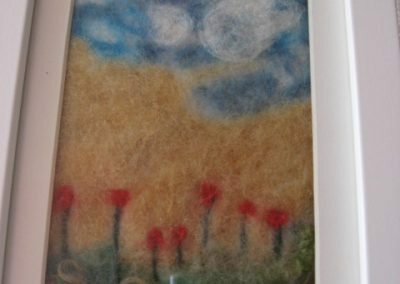 The benefits are multi -fold, from the obvious stress and anxiety relief, to the ability to tune in to our true selves, offering a state of inner peace and calm. 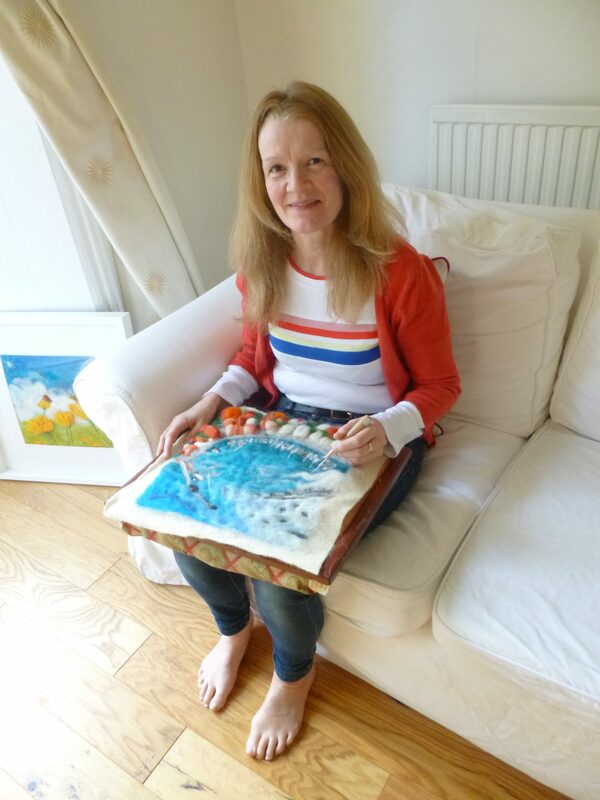 Mindful Meditation helps us gain a greater intuition, compassion, awareness, clarity and priority setting. 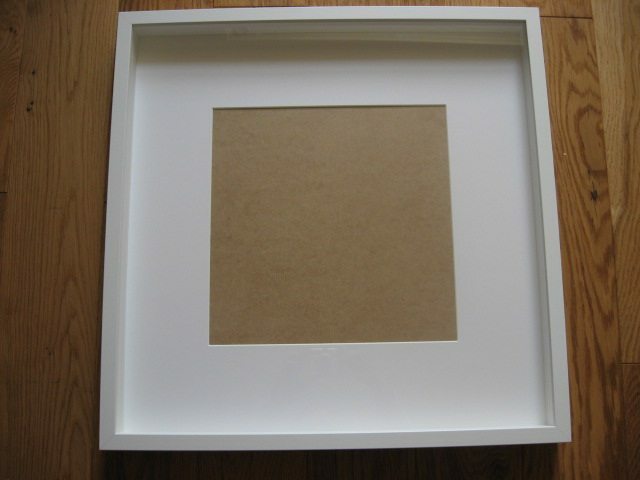 It helps us to focus and increase our productivity in our work and in life as a whole. 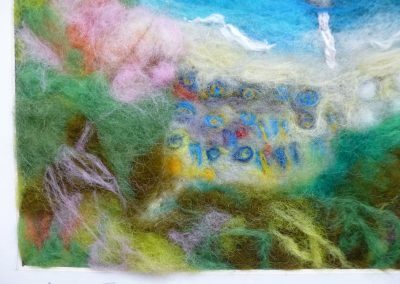 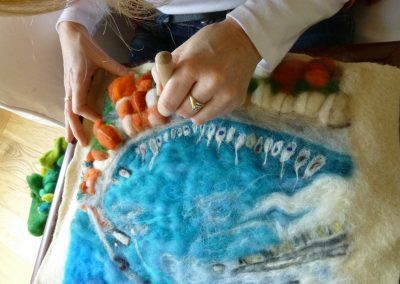 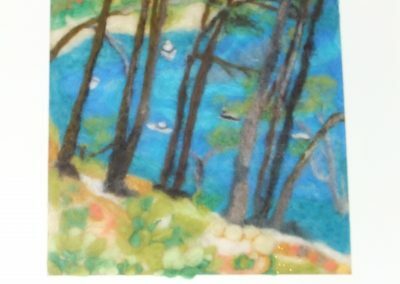 In the workshop, using the practise of meditation, we can start to employ our creative intuitiveness in making a dry needlefelt picture. 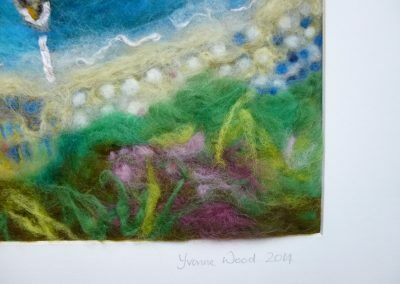 We can be “in the moment” in a space to receive inspiration , and create some wonderfully empowering moments in our art piece. 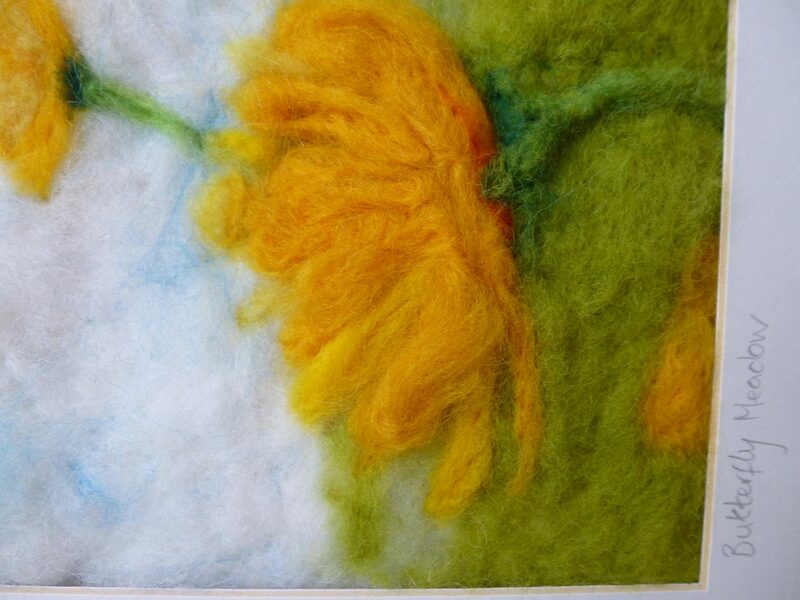 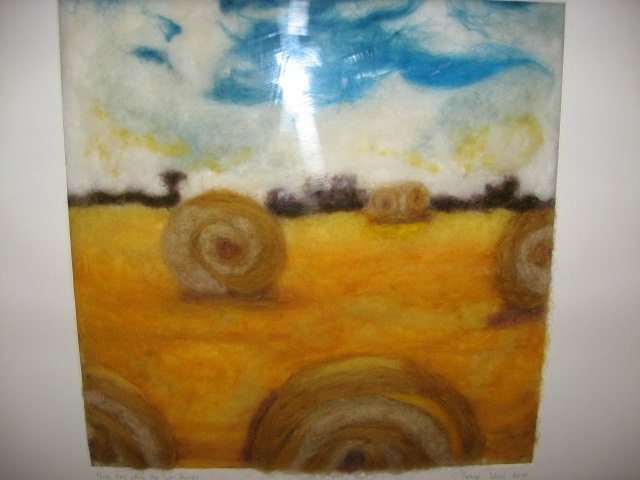 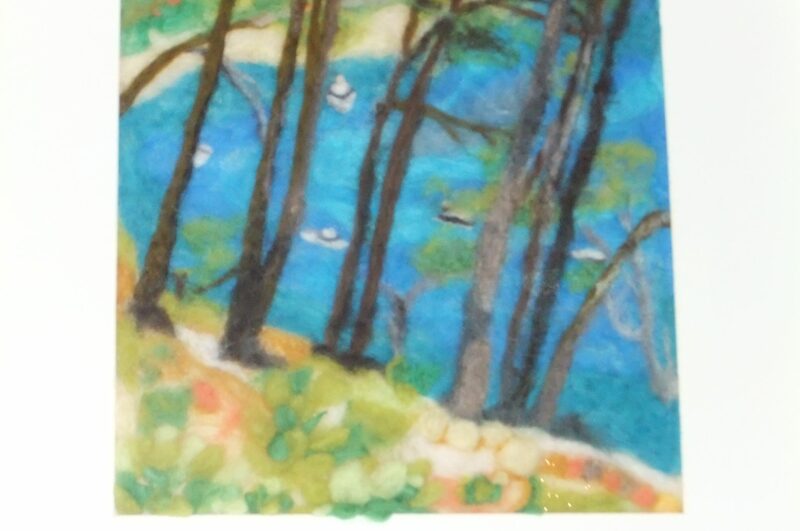 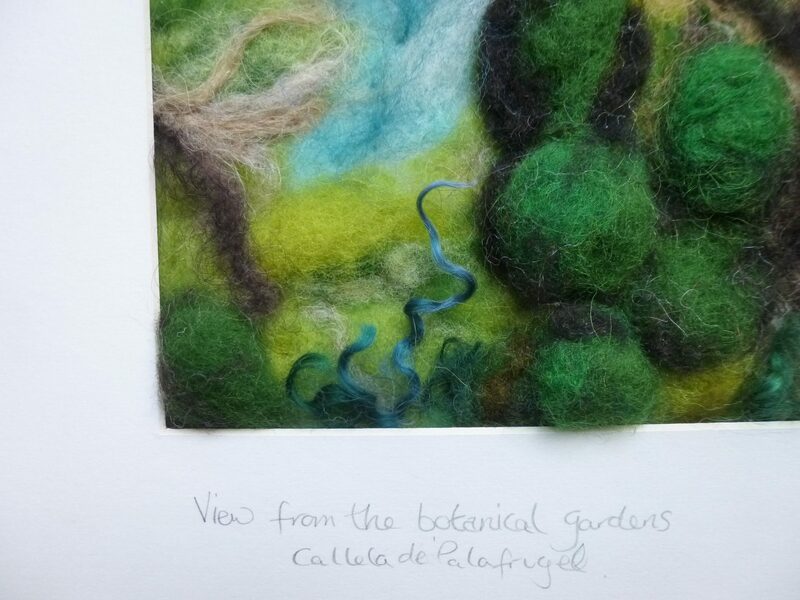 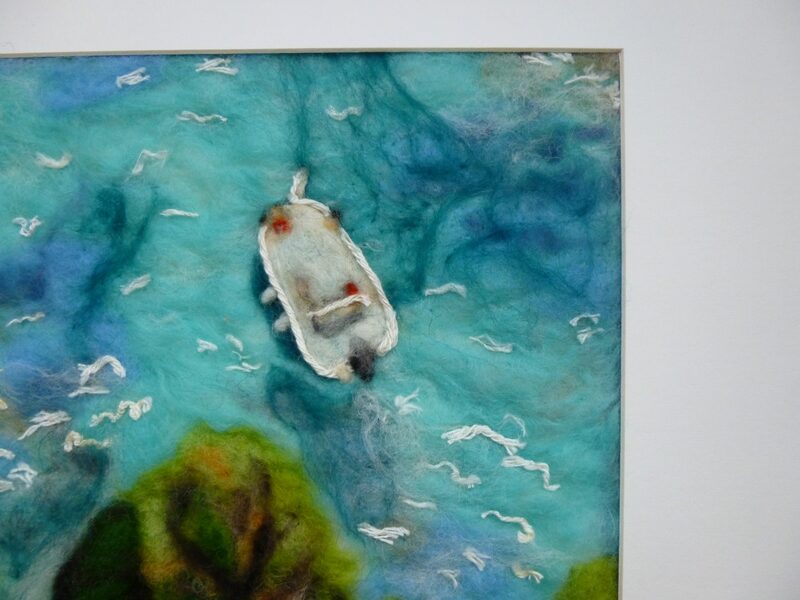 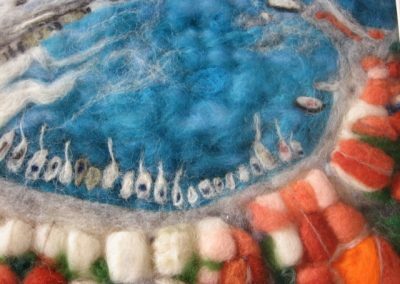 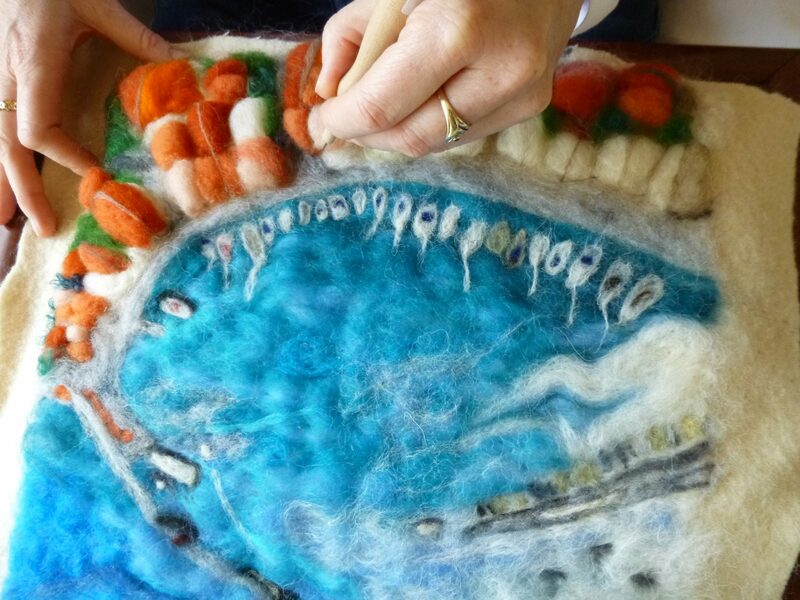 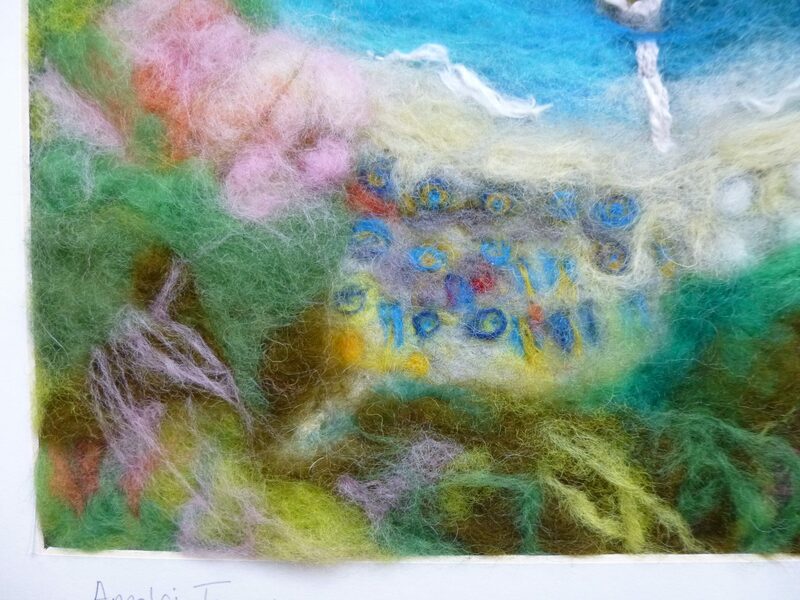 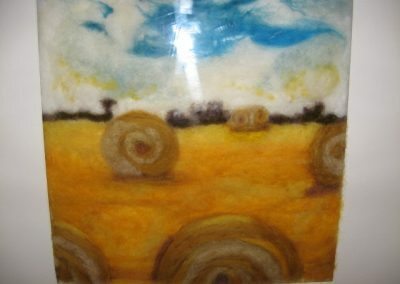 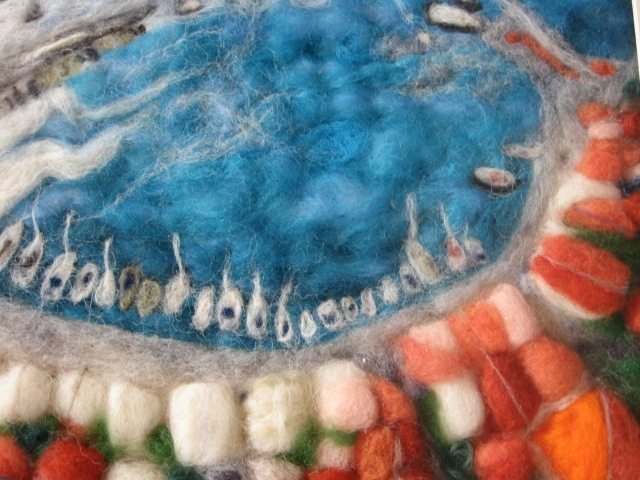 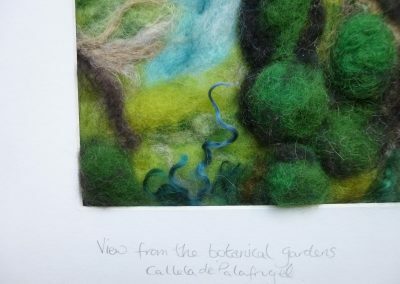 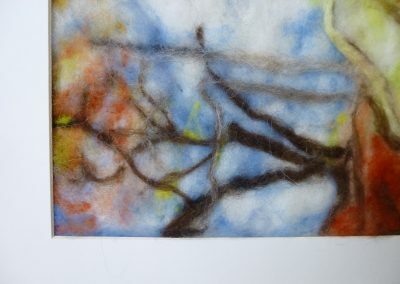 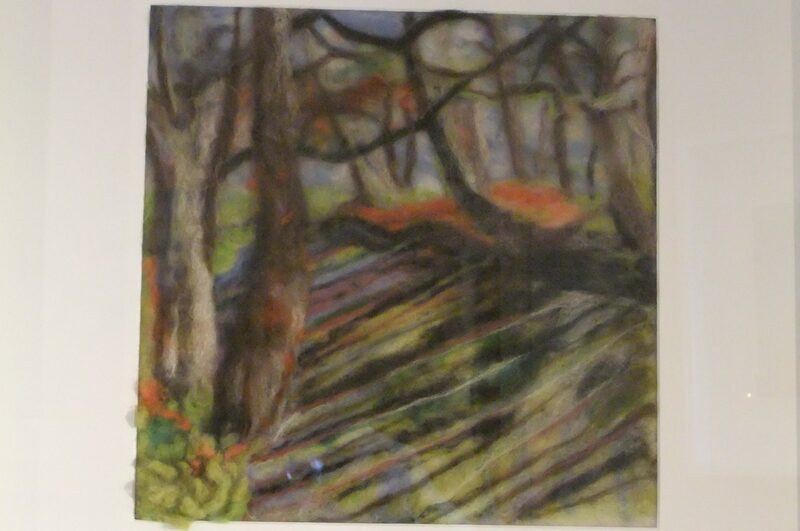 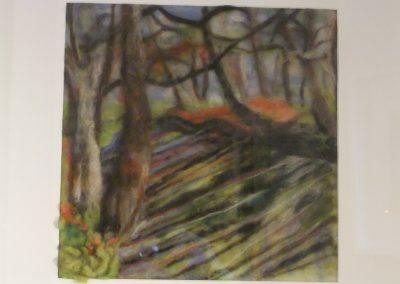 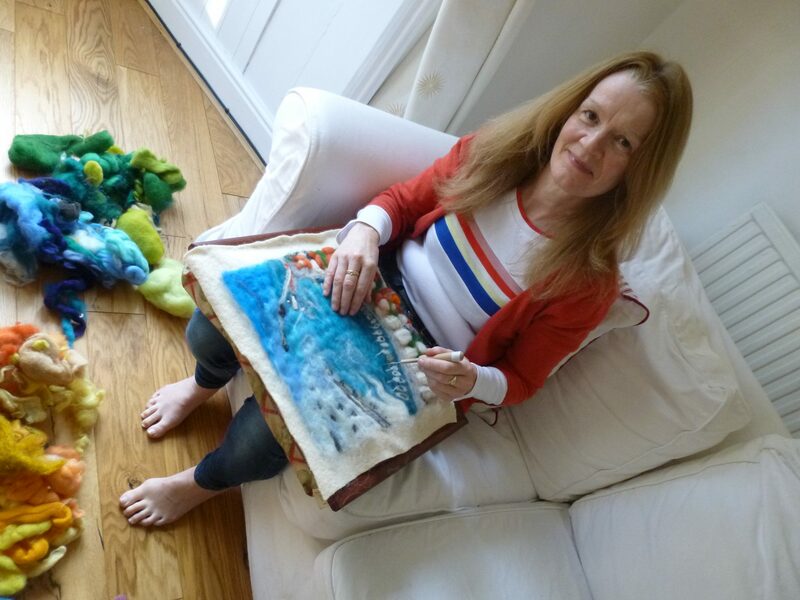 Needlefelting is a very forgiving medium, there are no rights or wrongs anything can be undone and reworked. 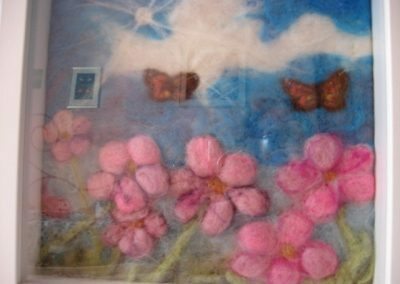 In this same way we can be forgiving of ourselves, non- judgementally creating a piece of art work personal to you, inspired by your true self. 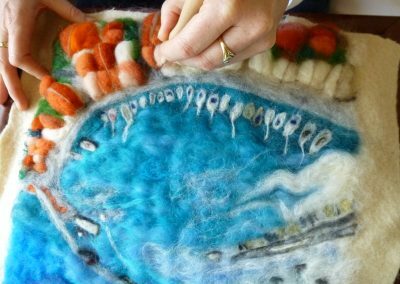 On completion of the workshop, you will be issued with a certificate, which can be accredited towards your continuing professional development. 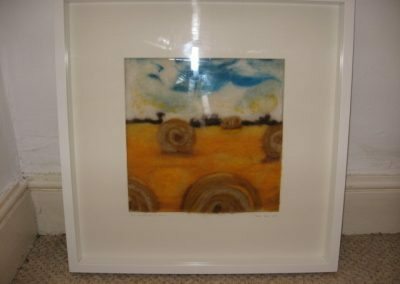 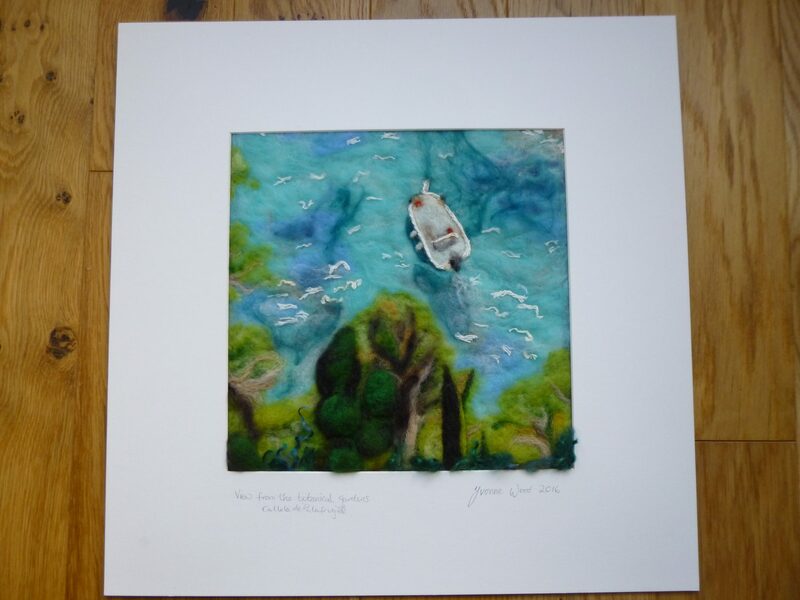 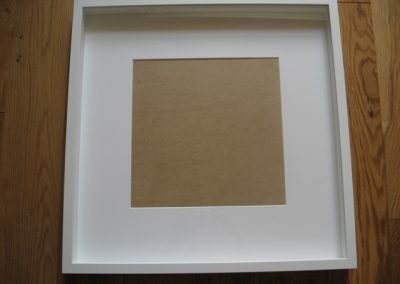 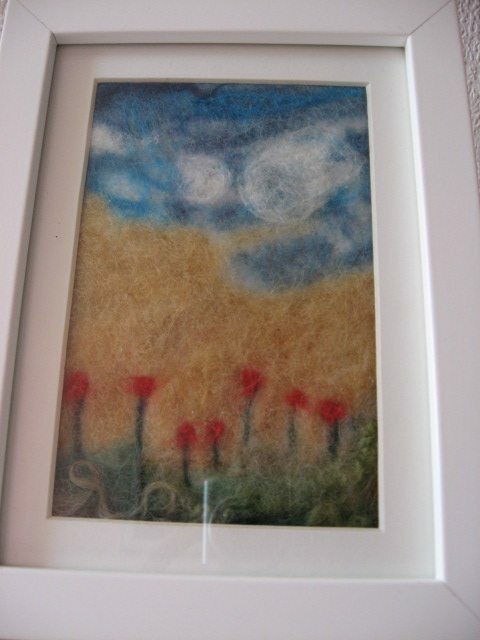 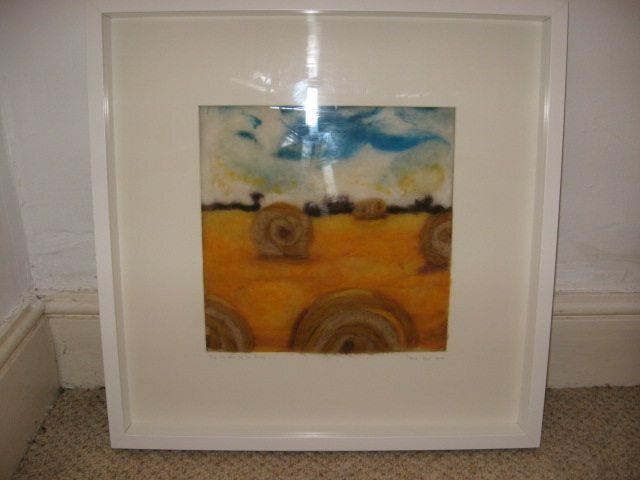 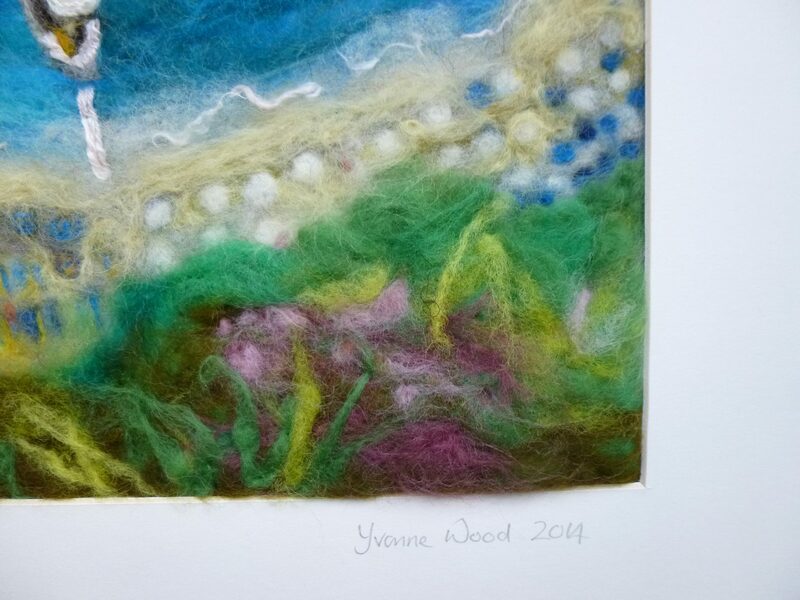 Bespoke needle felt art work.